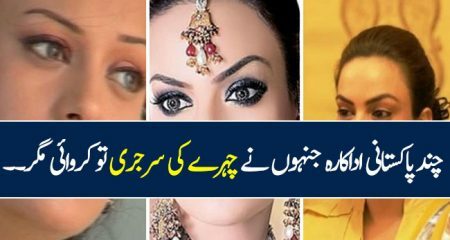 shockingnews111There are some Pakistani celebrities who always steer clear of controversies because in today’s world social media enables everyone to share their opinion openly about everything. 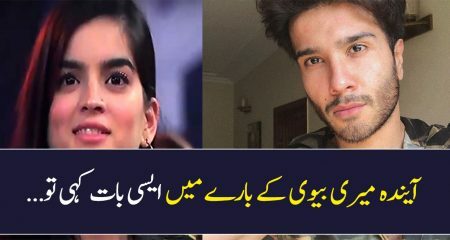 There are however those celebrities who dare to come out in the open about details regarding their personal life which come across as shocking to many. There are also those stars who find themselves in the midst of such scenarios because of something related to their personal life. Here are some of the most shocking news stories from the world of showbiz his year. This story definitely tops the list because it involves two popular stars. 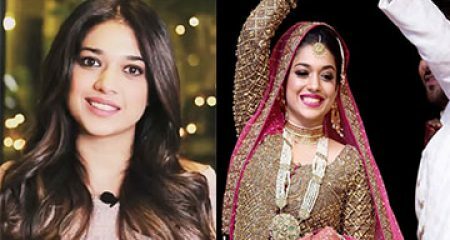 It was also the very first time when a Pakistani female celebrity came forward and accused another celebrity of sexually harassing her. Following the #metoo movement, Meesha accused her co-star Ali Zafar of sexually harassing her. She shared details of a few incidents and eventually the case went to court. This was a shocking news of course because it put a big question mark on Ali Zafar’s integrity and character. 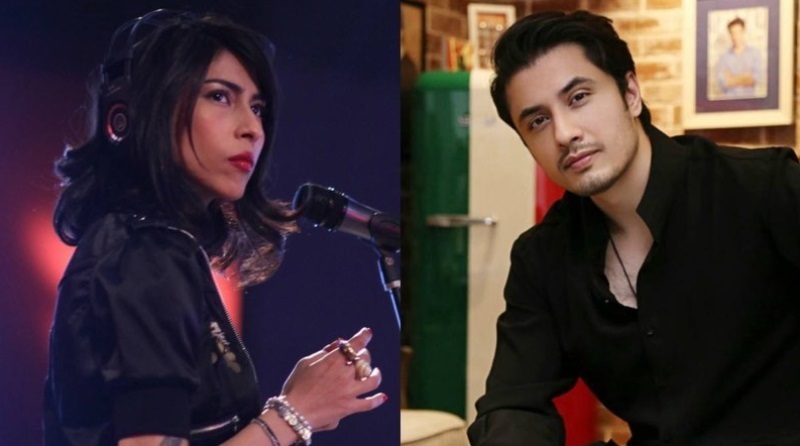 Meesha Shafi also had to bear the brunt for it since Ali Zafar has massive fan following. Sanam Baloch is one of those very few Pakistani celebrities with whom many women can relate to for many reasons. 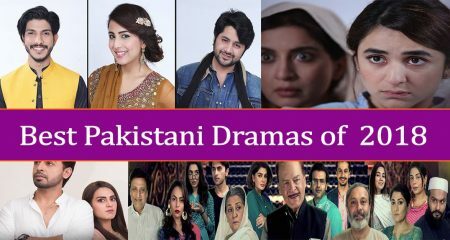 She is simple, she has never been part of any controversies, her roles on television are such that women find easy to connect to and then she also hosts Morning Shows, the target viewers of which are women. 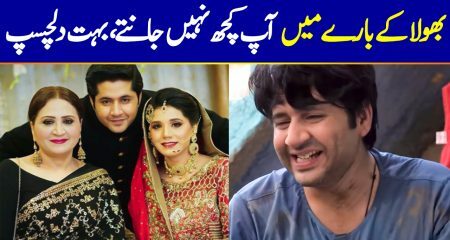 The news of Sanam’s divorce was especially shocking because viewers who saw her every morning on television did not expect to get the news the way they got it. 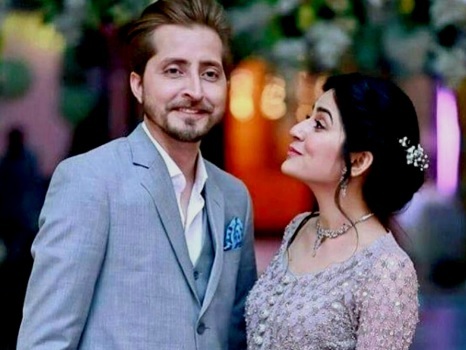 When Sanam changed her name on instagram from Sanam Abdullah to Sanam Baloch Hisbani, everyone started asking questions. Sanam never confirmed or rejected the news but very soon the news was confirmed from other sources. 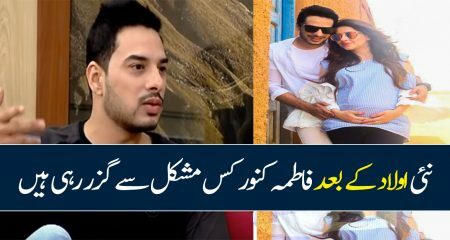 The news of Iqrar-ul-Hassan’s second marriage was also even more shocking because of the way it was revealed. 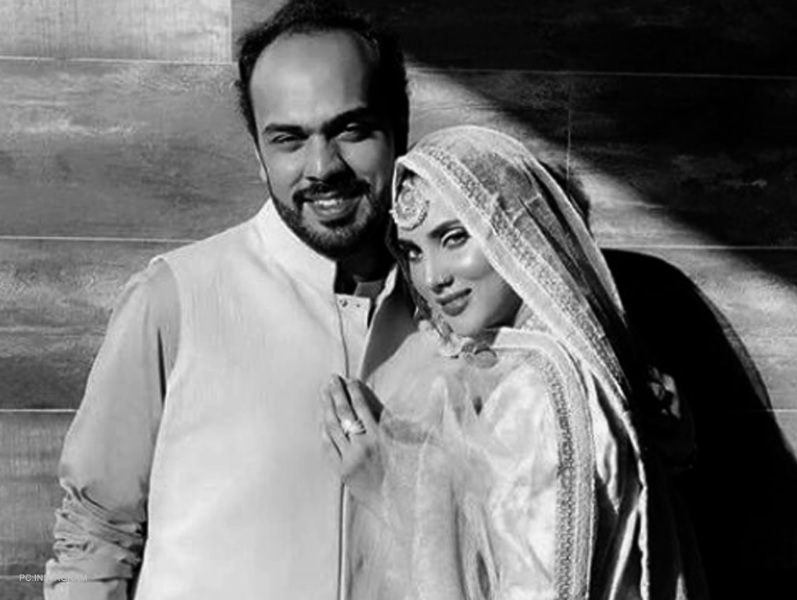 When someone asked Iqrar what Farah Yusef was doing with him, in a picture he posted on twitter, he replied that she was his second wife. This news was shocking for many since the couple had been married for a few years now. 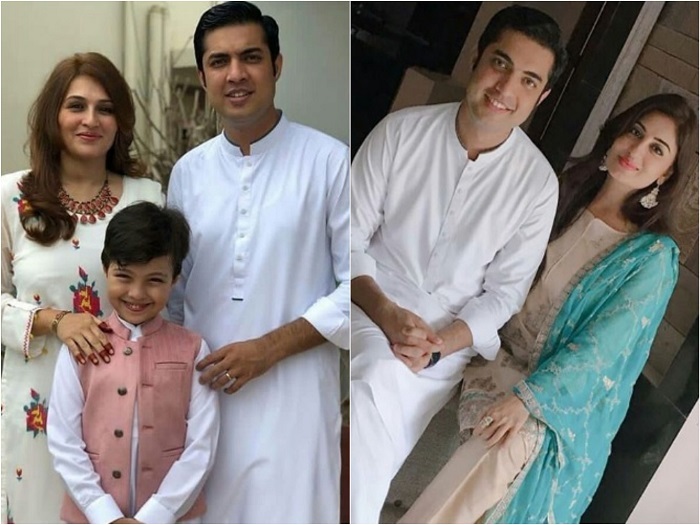 Later on, people were even more shocked because Iqrar’s first wife was seen happily hanging out with his second wife. 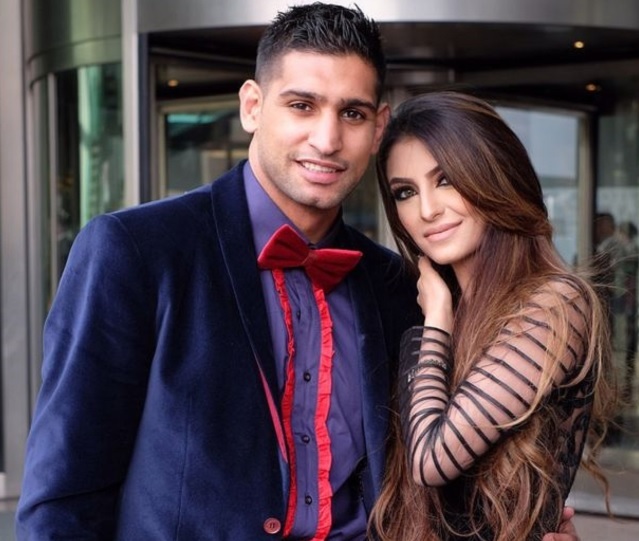 Boxer Aamir Khan was in the news this year for all the wrong reasons. Aamir Khan earned a lot of love and fan following last year when he visited Pakistan but this year apart from rumors of his affairs, there was also an incident when a 22 year old British beautician said that Aamir spent a night with her when Faryal had her second baby. After the couple had patched up recently, people were not expecting all this so they were utterly shocked by this news. Apart from this, obviously people did not expect Aamir to do something like this so they were shocked to hear these accusations. 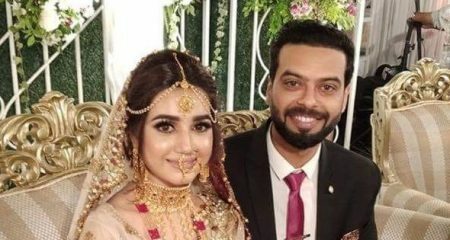 The news of Fiza Ali’s second marriage came unexpectedly because she never gave anyone the hint even that she had been divorced. 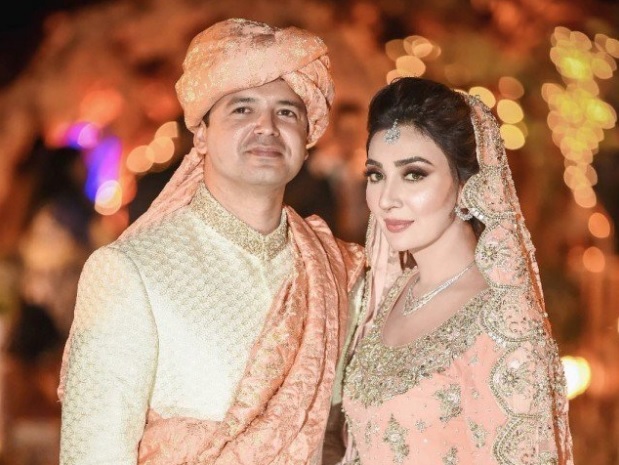 Fiza Ali who is always seen on morning shows being very outspoken about everything, did not share the news of her divorce but she did share that she was now happily married for the second time. Fiza also announced that she will leave showbiz now that she was well-settled. Fiza informed her fans that she will only be doing a game show and when that finishes, she will bid farewell to showbiz forever. 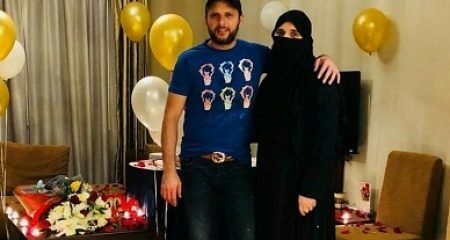 Aisha Khan got married this year and everyone was really happy for her. However, when she announced that she will be leaving showbiz after her marriage, her fans were shocked. 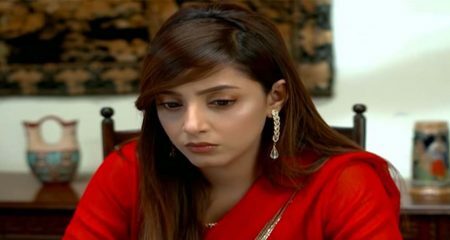 Aisha Khan has been associated with the showbiz industry for so long and now too she had so much to give so her sudden announcement regarding leaving the showbiz industry was very shocking. 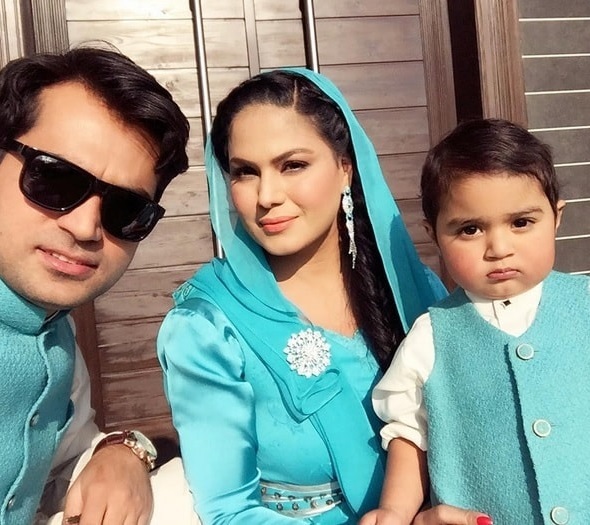 Veena Malik’s wedding was like a dream come true for her. She constantly posted pictures and videos from her happily married life on instagram but like many other celebrities, she did not inform her fans when she finally got divorced. It was on a talk show on Bol TV that she said that she had been divorced for quite some time now. 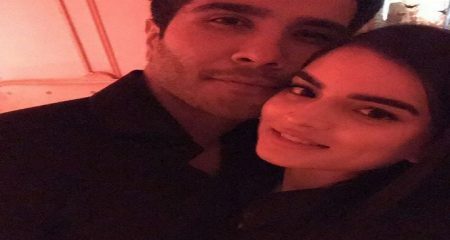 This news was shocking for all those people who still thought that Veena was happily married! 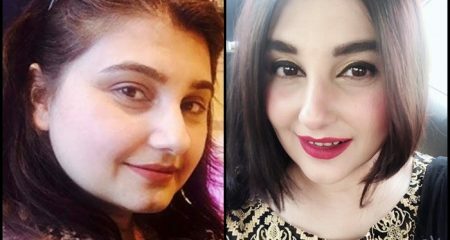 Hina Altaf recently shared the traumatic experiences she has been through in life in her interview with Samina Peerzada. It was shocking for everyone to know that an actress who was young, bubbly and full of life had such difficult experiences in life. Hina Altaf revealed how her mother’s disease affected the quality of her life. She also hinted that Udaari’s story was in some ways her story too. 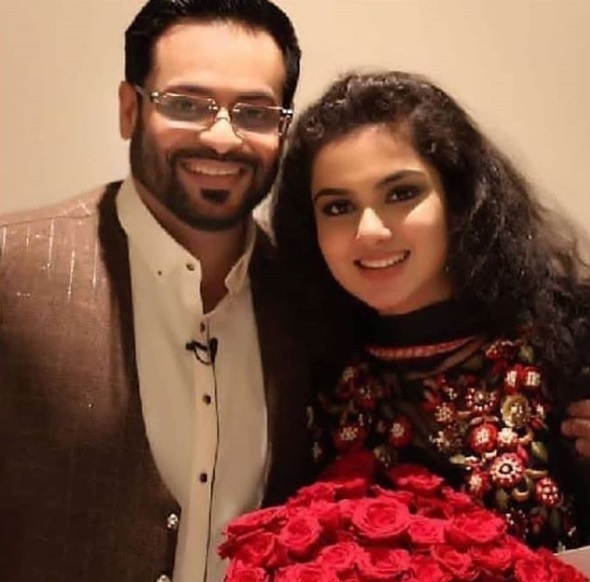 The news of Aamir Liaquat second marriage came out of nowhere. 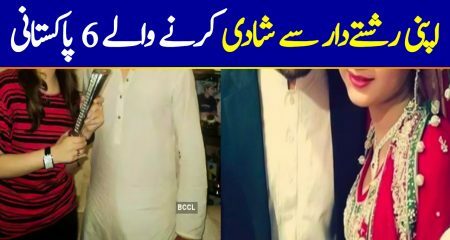 And as if this was not shocking enough, when the pictures of him with his second wife surfaced people were completely stunned! People had tons to say when they saw these pictures. This shocking news is still hard to digest for many people. 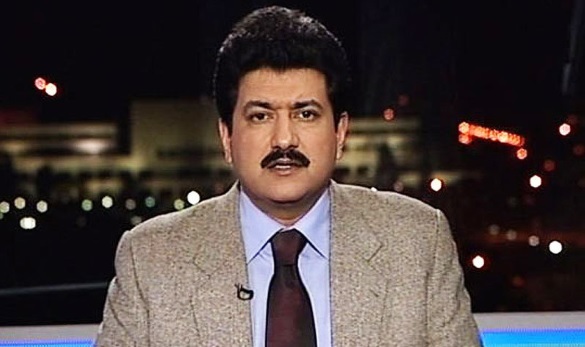 Hamid Mir has been the backbone of Geo News for the longest time now. He invested many years of his life building up this channel and no one could have imagined that he would leave the channel. The news of Hamid Mir leaving Geo was sudden and shocking for many. He left Geo News few months back to join Gourmet News Network. Were these developments shocking for you? Don’t forget to share your views.